Businesses get into financial trouble – fact. What isn’t a solid fact is whether it’s possible to wipe away the slate and start again. Oh, owners and CFOs would love it if they could claim a mulligan, but it sounds too good to be true. And, most things that seem or look this way are as a rule. But, debt is different. Okay, there is no magic spell which will erase arrears and keep your credit intact. However, there are ways to take a considerable chunk out of your overdue balances that are straightforward and accessible. Here are the four things to keep in mind. Specifically the debt settlement process. In simple terms, settling allows you to forego a massive amount of debt in one simple swipe. 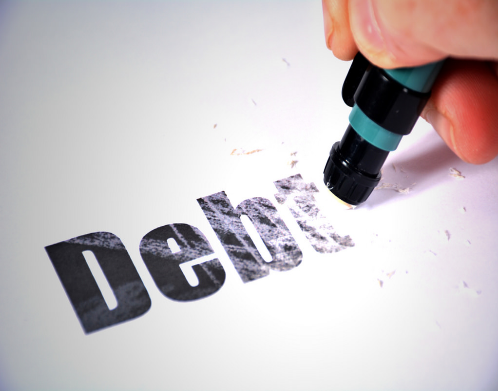 To do this, you or one of the many debt settlement companies on the market negotiates a plan with creditors. Part of this strategy is to arrange for reductions in the overall cost. As a result, a quality negotiator will try and find a way to pay back the original balance without interest fees and late penalties. Not everyone goes down this route because they might not be eligible. But, if you have low credit and can’t make the monthly repayments, it’s perfect. You owe money and creditors need the money back so they sell it to external collectors. As soon as this happens, there is a light at the end of the tunnel. Why? It’s because the collection process might be illegitimate and even illegal. Even if you owe an outstanding balance, there is a chance the whole amount could be wiped away as the account might be inaccurate. If it is legit, challenge the statute of limitations and their right to collect after so many days. Finally, always ask for proof. You might owe it, but a collector who can’t prove it can’t take your money. 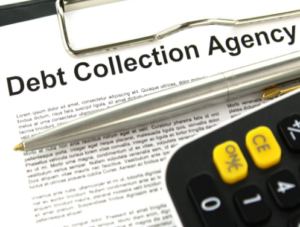 Collection agencies buy debts because they can make money. Although it might seem like a daunting prospect for you, it’s a positive as long as you understand the percentage. In basic terms, agencies make money as long as they collect between 16%-25% of the outstanding balance. Straight away, this gives you leverage because you know they will accept quite a small amount compared to the overall fee. All you have to do is negotiate and keep this figure in mind. What a reckless thing to do, right? Yes, the cons are pretty extensive, yet there are pros too. The main one is that the right bankruptcy option will clear unsecured debts. Student loans and loans with collateral are, sadly, not included and will stay until you find a solution. Anything else that falls into the unsecured category is ripe for change. 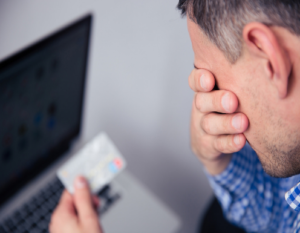 It’s worth noting bankruptcy is a final resort as it impacts your credit score, but it might be the only option you have left. So, do these tips help? Hopefully, they will be able to get you out of a tight situation.